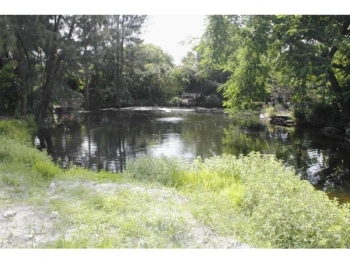 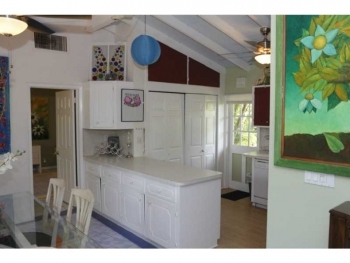 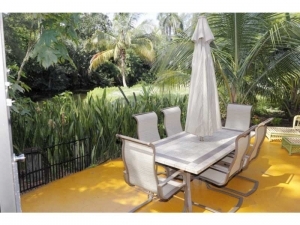 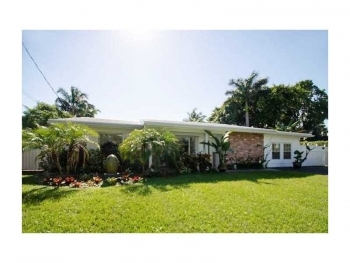 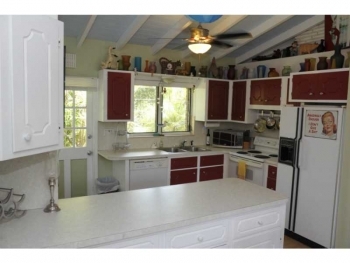 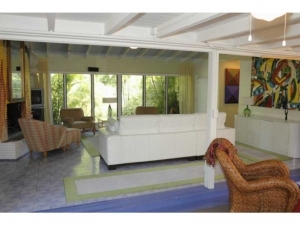 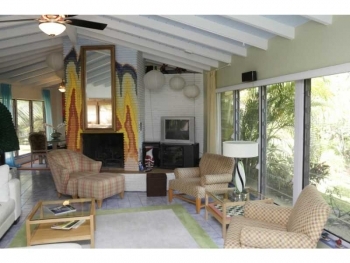 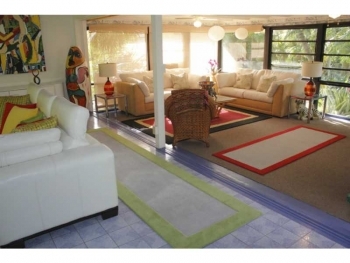 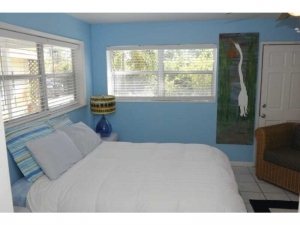 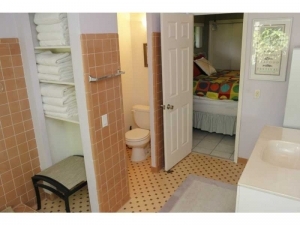 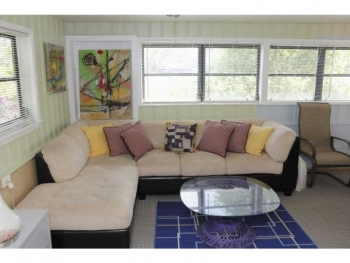 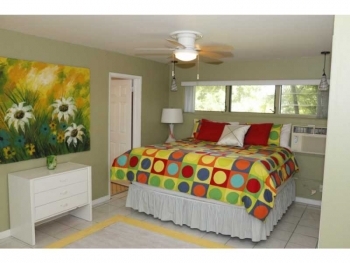 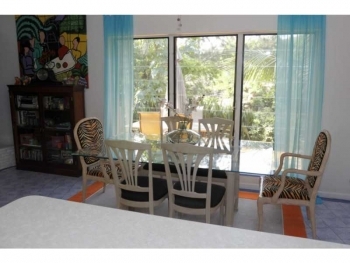 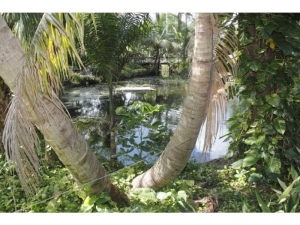 This amazing home located in the Lazy Lake neighborhood in Wilton Manors is a hidden gem. Set on a double size lot and with a winding driveway far removed away from the hustle of downtown Wilton Manors just minutes away. 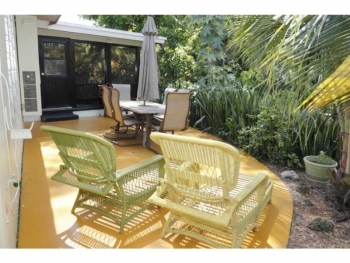 Yes this home is hard to believe you are actually within walking distance to an entertainment district but yet feels so far away. 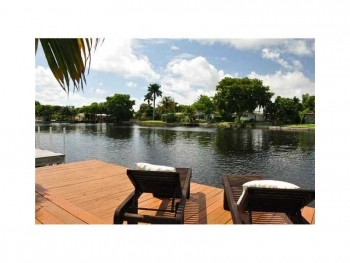 The one thing this home has is its very own private small lake as its layout wraps around the water. This home is special and needs to be seen and appreciated. Call and schedule a private viewing today and see this one of a kind home.